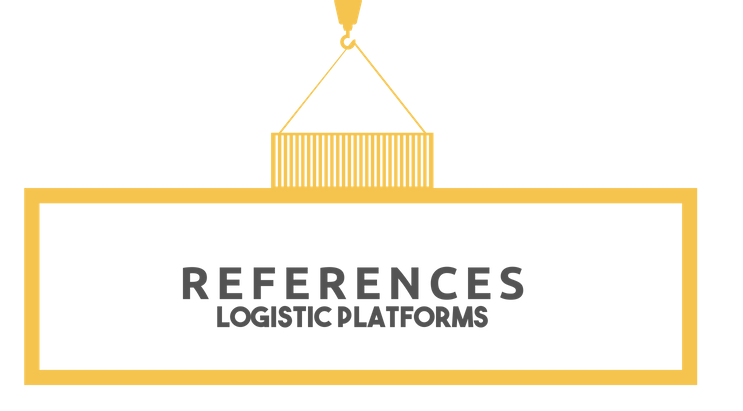 LOGISTIC PLATFORMS - Teirlog Ingeniería S.L. Advice on action alternatives for the “Transport City” of Santander. General Directorate of Transport of the Government of Cantabria. “Technical Analysis of the marketing process for ARASUR”. ARABA Logística..
“Preparation for a public tender for promotion of the 3rd phase of the enlargement of the CTP”. CTP de Pamplona, S.A.
“Modalities of Promotion and Management of Logistics Platforms”. Goverment of Galicia. “Complementary Studies for the Business Plan of the Intermodal Logistics Platform of Zaragoza” PLAZA. “Analysis of business model options for the development and operation of the Murcia’s intermodal terminal of and the annex logistic activities zone”. Instituto de Fomento. Región de Murcia. “Market analysis for temperature controlled logistics service provision in the Agri-food City of Tudela”. Agri-food City of Tudela, S.L. “Reactivation Plan for the CyLoG Network”. Government of Castilla y León. 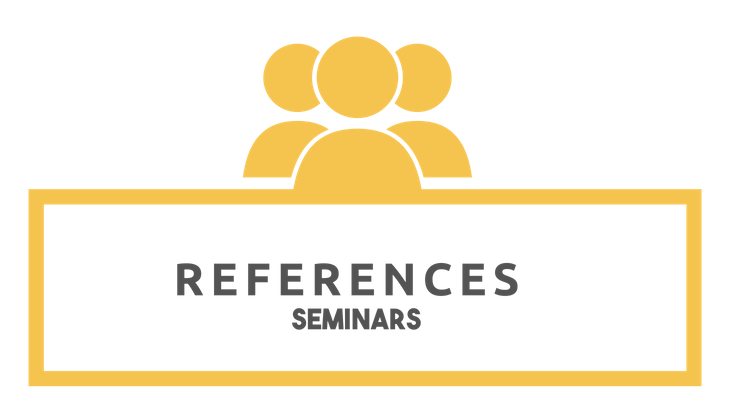 “Strategic orientations for the development of Goods Transport Centres and of the ACTE”. 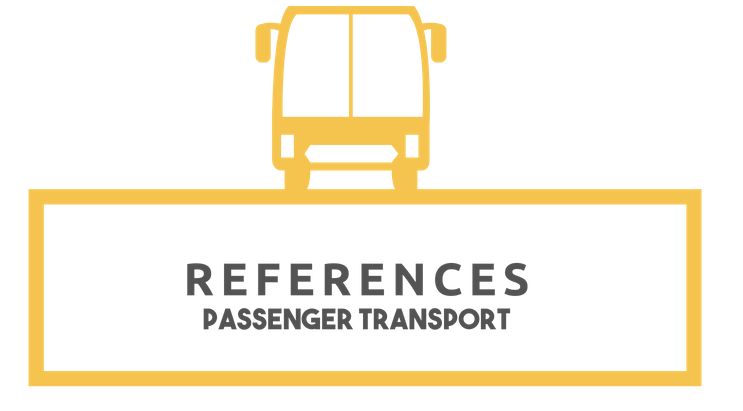 Association of Spanish Transport Centres. “Business Plan for the enlargement area of the CTP Pamplona”. CTP de Pamplona, S.A.
“Intermodal Logistics Platform of Arganda del Rey: an optimal alternative for the mainland center”. Nuevo Arpegio S.A.
“Development, promotion, and business plan for the Regional Logistics Enclave in the Valladolid-Palencia-Burgos Corridor”. Government of Castilla y León. “Bussiness plan for the Intermodal Terminal of ARASUR”. ARABA Logística. 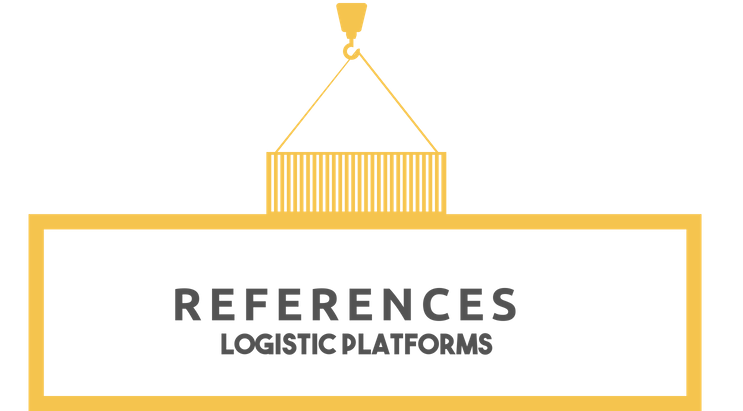 “Participation study of the logistics platform of Salvaterra/As Neves”. Port Authority of Vigo. “Participation in the bidding for the planning and promotion of the Large 500 ha Logistics-food platform in the Central Market of Buenos Aires”. Consortium of the Central Market of Buenos Aires. The elaboration of a project that establishes the typology, the design and the alternatives for the implantation of a logistic-intermodal platform in Talavera de la Reina. IPETA. “Market Analysis, Feasibility Study and Consulting to implement an integrated transport center in the AP-8 Astigarraga”. Provincial Council of Gipuzkoa. 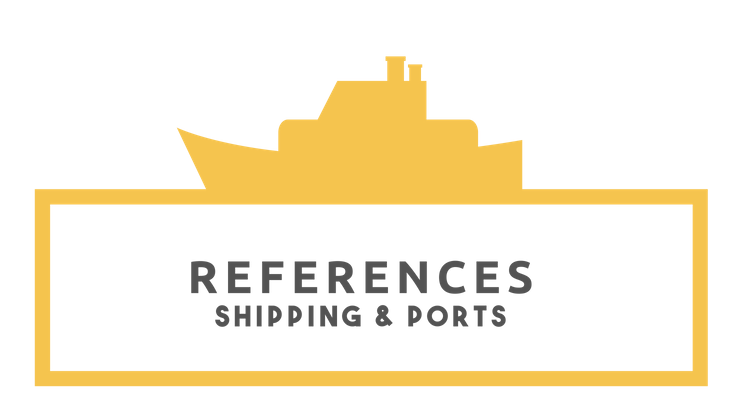 “Feasibility Study of a logistic and port installation and maritime industry background, located in Las Aletas (Cádiz)”. Trangsatec. “Feasibility study on the Logistics Areas of the Altsasu/Alsasua, Irurtzun, and Bera/Vera de Bidasoa areas (Navarra)”. ADIF-Agencia Navarra del transporte y la Logística (ANL). “Feasibility study of a Logistics Platform in Miranda del Ebro”. Castilla y León Government. “Market analysis of the exterior logistics belt of the Central Region”. Abertis. “Feasibility study of a Logistics Platform in the area south of the Metropolitan area of Lisboa”. ODEBRECHT. “Feasibility study of a Logistics and Economics Activities Complex in Santander”. Government of Cantabria. “Development strategy for the International Industrial Park of San Luis Río Colorado (Mexico)”. Nafta S.A. de CV. “Design and development of a logistic platform for offshore wind energy. SEAMAR “. NAVANTIA. “Technical assistance for the development of new Industrial Logistics Complex of Miranda de Ebro (Burgos)”. Miranda de Ebro Logistics Center. 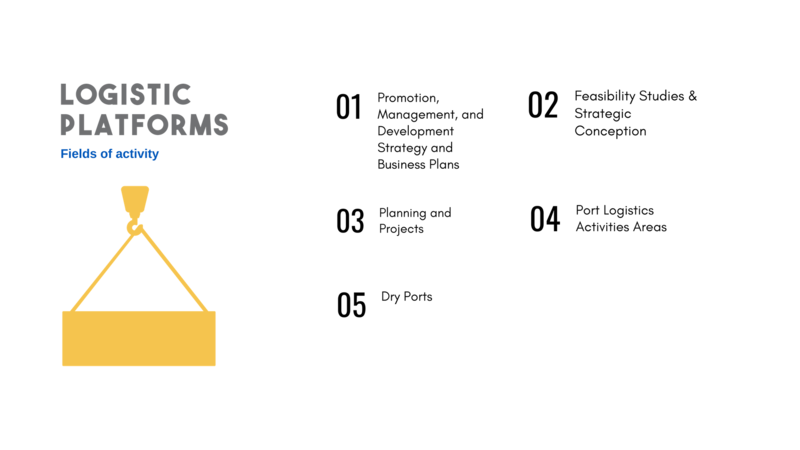 “Business Plans of the Association Logistical sites within CyLoG obtaining funding from Provilsa”. “Feasibility study of the Logistics Areas of the Estella, Tafalla, and Sangüesa-Lumbier areas (Navarra)”. ADIF-Agencia Navarra del transporte y la Logística (ANL). “Feasibility study of the Logistics Area of Tudela (Navarra)”. ADIF-Agencia Navarra del transporte y la Logística (ANL). “Feasibility Study of the Intermodal Logistics Platform in Castejón”. “Almenar de Soria – Logistics Centre. Feasibility study”. Government of Castilla y León. “Feasibility analysis of the operation of “Río Torio” heavy vehicle parking in Ávila”. Ávila City Government. 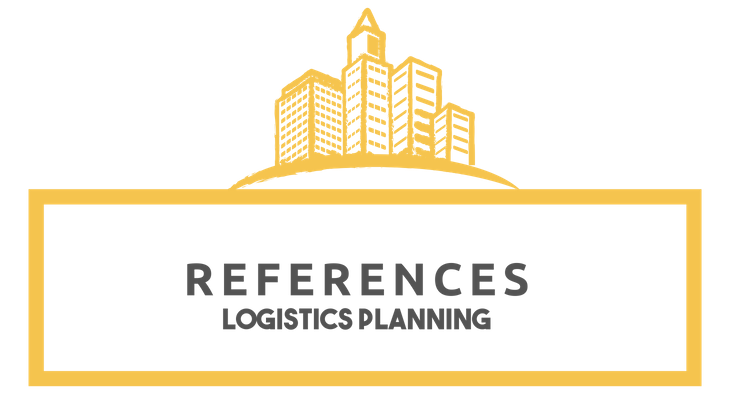 Market study of the logistics real estate sector in the Madrid Area”. ABERTIS LOGISTICA. “Plan of development of an intermodal logistics platform for the port of Buenos Aires” Port of Buenos Aires. “Feasibility Study of the Intermodal Node of the Pamplona Area”. ADIF-Agencia Navarra del transporte y la Logística (ANL). “Feasitbility study of a Logistics and Economics Activities Platform in Alcalá de Guadaíra (Sevilla)”. FCC Construcción S.A.
“Feasibility study of a Logistics-industrial platform in Hellín (Albacete)”. Finance Institute of Castilla-La Mancha. 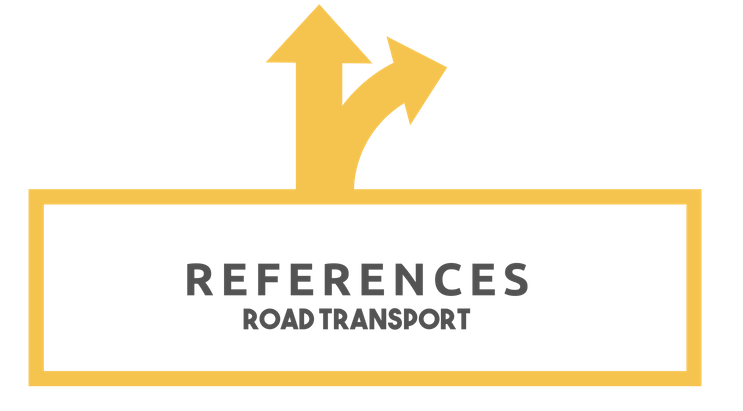 “Feasibility study of a Multimodal Transport Logistics Platform in Juazeiro, Bahía state (Brasil)”. Government of the State of Bahía. 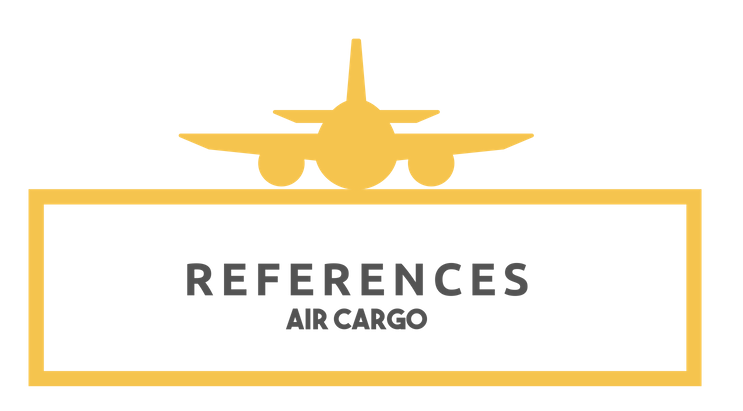 “Aragón Logistics Purchasing Centre Preliminary Report”. Government of Aragón. “Feasibility study of the Álava Sur Logistics Platform”. ACESA. Drafting of a proposal to modify the Castellón airport Special Plan in order to incorporate the determinations established by the Castellón airport Master Plan and Strategic Plan. (File No. AC / CON / 005/18). Castellón Airport. “Applications preparation to CEF Transport program – Call 2014 transeuropean network, for the development of the PSLE of Badajoz. Government of Extremadura. “ARASUR Development Project”. ARABA Logística. “Partial Plan for Rivabellosa – Arasur”. Álava Development Agency. “Technical assistance for the development of activities 1 and 2 of 2014-ES-TM-0547-M action under the stablished terms in Grant Agreement. Goverment of Extremadura. “Technical Study Facilities Logistics Platform in the environment of the Bay of Algeciras, NETPLATBA Project”. Bahía de Algeciras Port. “Management Plan for the Noáin Terminal (Navarra)”. ADIF Goods Terminals. “Draft of the Sectorial Project for the Intermodal Rail Terminal Transportation Centre in the Municipality of San Cibrao das Viñas (Centre for Transport and Intermodal Terminal Ourense). Xestur Ourense. 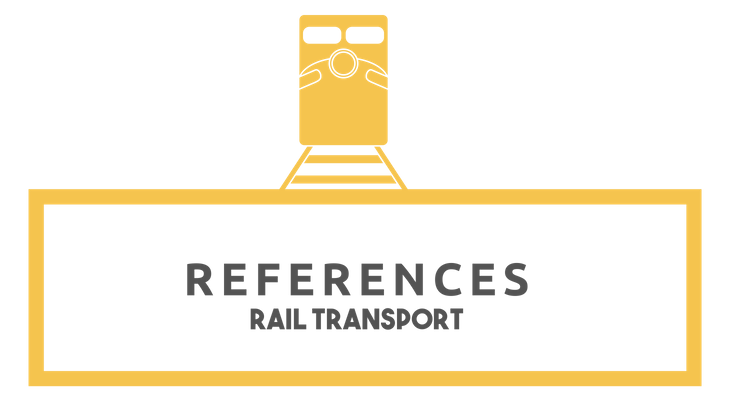 “Drafting of technical documentation for the management process of the CEF funding (Connecting Europe Facility) granted to the Rail Freight Terminal and Southwest Europe Logistics Platform, 1st phase in Badajoz. Government of Extremadura. “Management of the Miranda de Ebro Logistics Platform Development”. Logistics Center Miranda de Ebro. “Master Plan for the Central Market of Buenos Aires”. Cooperative of the Central Market of Buenos Aires. “Freight Transport Centre de Guadix: altimetry and motion design of the proposed land development.” Luciano Fernández Casas. “Analysis of Project Logistics Activities Area of the port of Buenaventura.” American Development Bank (IDB). “Sectorial Project of the Logistics, Business, and Port Platform in the Ferrol Area”. Port Authority of Ferrol. “Feasibility study of a Logistics Activities Area in Port Cortés”. Honduras. World Bank. Pre-study of feasibility of an intermodal Logistics Activities Area in the Port of Bilbao in Rivabellosa (Álava). Regional Government of Álava. “Alternatives to Development of the Port Area of Bouzas (Vigo)” Consortium of the Vigo Free Trade area. “Uses and activities analysis, design, planning and economic study and analysis of impacts of an intermodal logistics activities Zone and an economic activities Area in the Bay of Cádiz”. TRAGSATEC. Consortium Las Aletas. “Request for European Funds for the development of the PLISAN” Port Authority of Vigo. Development report on a port logistics-industrial area in Aboño. Port Authority of Gijón. Logistics Study for the Port of Lisboa. CISED. “Study of the Development of Logistics Activities Areas (LAAs) in the Spanish Port System” State Ports. “Study of a Logistics Activities Area in Port Limón-Moín”. Costa Rica. World Bank. “Reorganisation of the Port Area of Bouzas (Vigo)”. Port Authority of Vigo. Functional Plan for the “Logistics Activities Area of Gibraltar” Goods Transport Centre of regional interest, Public Entity of the Ports of Andalucia. “Logistics Activities Areas of the Spanish Port System. Phase II. Development of the promotion of the LAA in the Port of Sevilla” Port Authority of Sevilla.